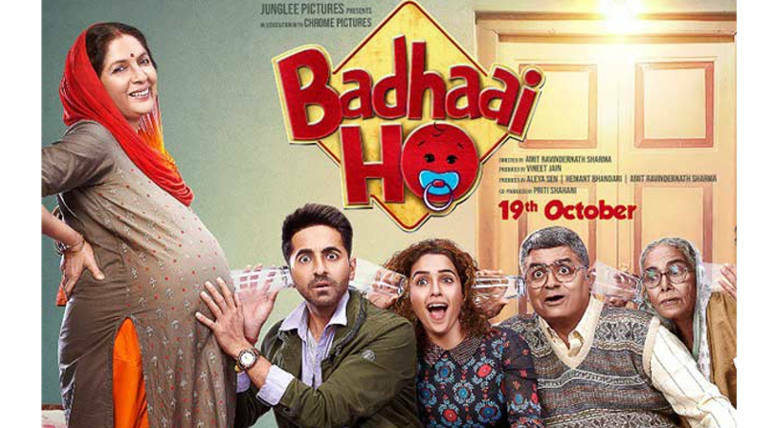 Ayushmann Khurrana's yesteryear sensational hit Badhaai Ho is set to enter the South Zone as the film is planned to be remade in the South-Indian languages. 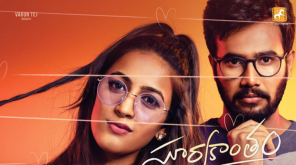 Boney Kapoor has officially acquired the remake rights of the film and will soon start the works while the cast and crew are under initial talks for various languages. The film will be made in Tamil, Telugu, Kannada, and Malayalam with different teams from each industry. Ayushmann Khurrana played the role to his best and it should have an apt actor to convince the role played by him. Kollywood circle already suggested Vijay Sethupathi reprise the role even before the official remake plans. Sethupathi seems to be an apt choice for the comedy-entertainer with his comical performance. Going to the Malayalam film industry, Fahad Faasil might be considered as the first choice for playing the role as he will easily suit any role and especially this kind of zone is a cakewalk for the actor. Telugu remake might opt for Nani as the actor can suit the role going by his track record in playing the comical roles with ease. The finalizations of the cast and crew will be done in a couple of months and are expected to go on floors soon after that. Boney Kapoor will produce the films under his Bayview Projects LLP banner in all languages.